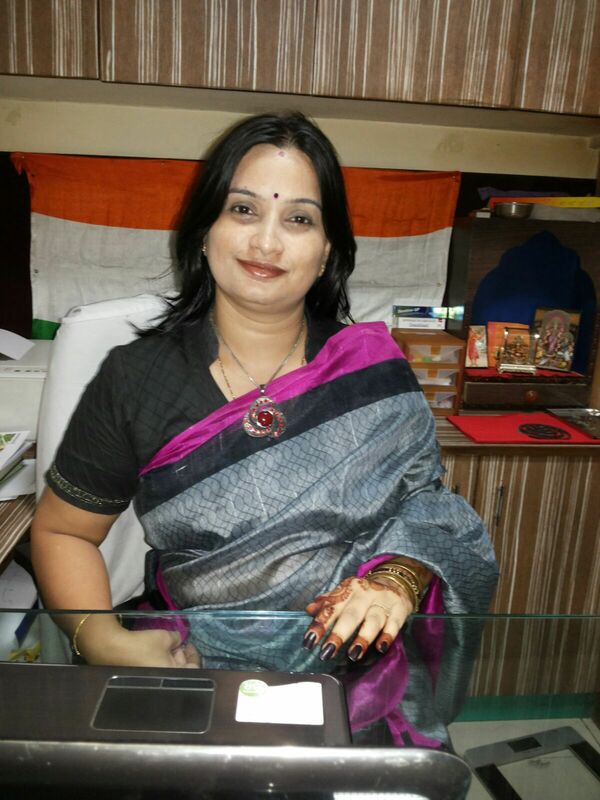 Dr. Nisha Dubey Tiwari has done her BHMS (Bachelor of homeopathic medicines and surgery) from CMP Homoeopathic Medical College, one of the most renounced homoeopathic in India. Dr Nisha Dubey has done her Masters in Clinical Psychology and completed PG Diploma in Counselling Psychology from Institute of Holistic Mental Health, with majors in educational counselling. She has immense understanding of human behavior, effect of stress on human mind and consequently on body. Psychological disorders are on increasing numbers in today’s world in children as well as in adults. Psychotherapy or counselling becomes more essential than the medicines in many conditions. She is an expert in behavioural therapy and Cognitive Behavioural Therapies (CBT). Dr. Dubey also does social work by visiting orphanages regularly to counsel children with adjustment problems,. She has also written a dissertation on ADHD. Ex Chief Consultant Dr Batra's clinic, Dr Nisha Dubey Tiwari has an experience of over 10 years of successful homoeopathic practice. She has worked as Chief Homoeopathic Consultant in Dr Btras's Homeopathic Clinic, heading clinics in Mumbai.